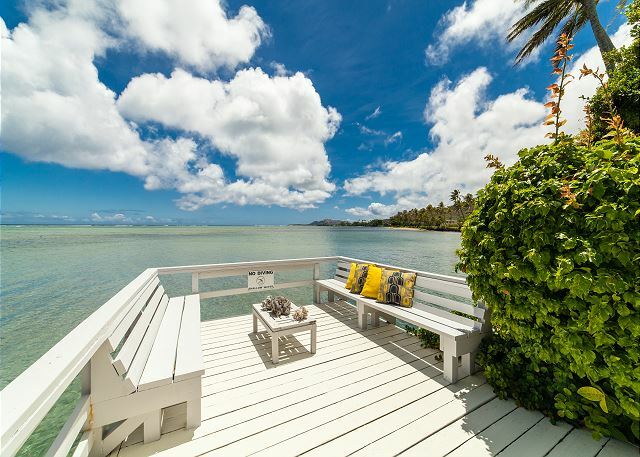 Niuiki Oceanfront – Luxury Vacation Homes, Inc. 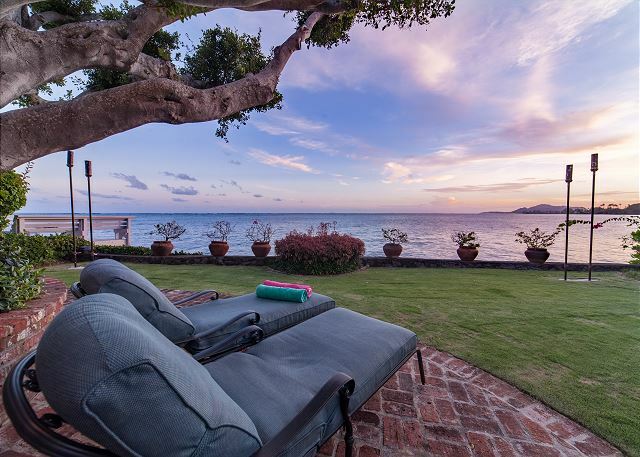 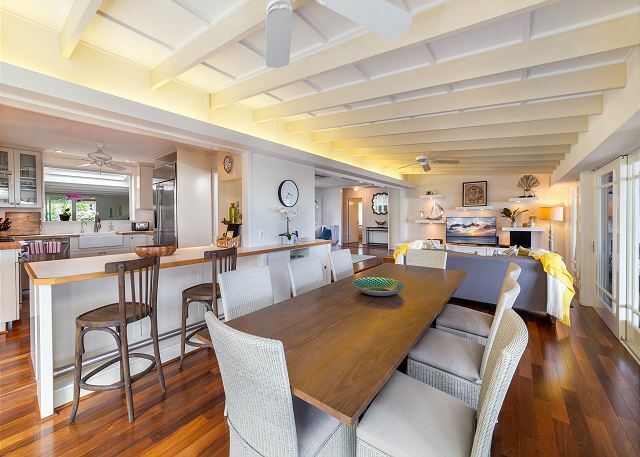 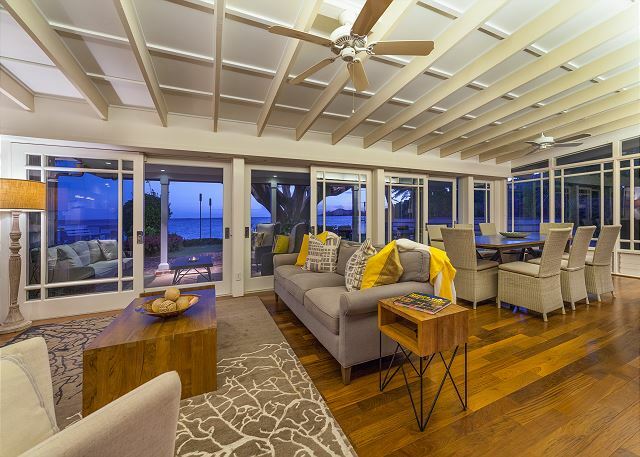 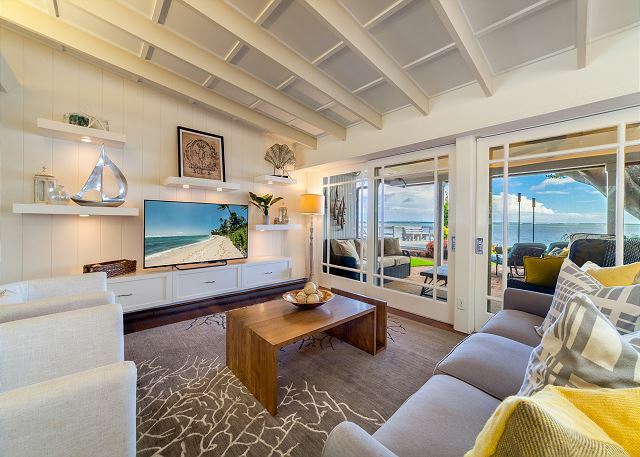 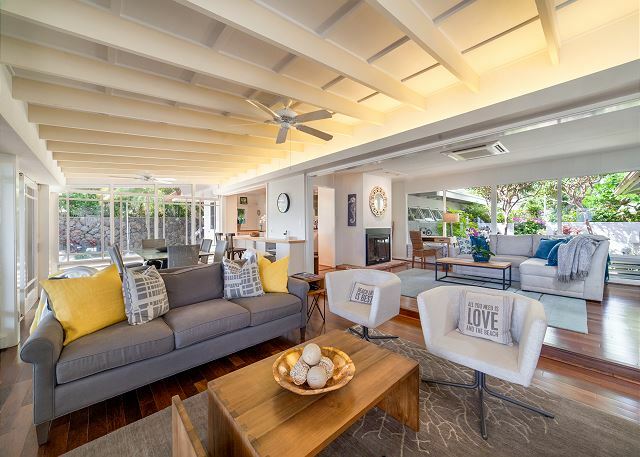 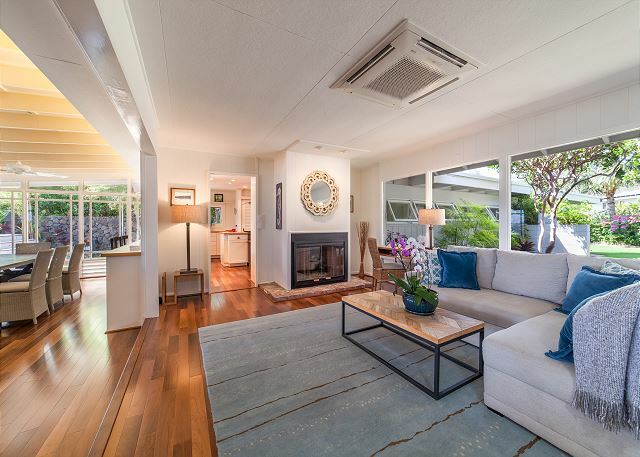 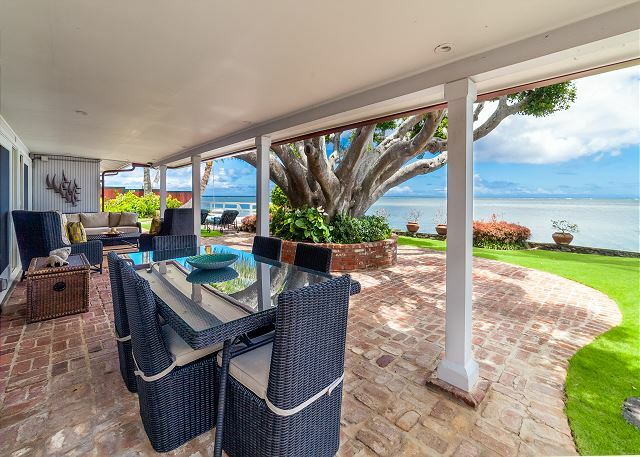 Enjoy the perpetually calm span of crystalline ocean and the gentle trade winds as you relax on the oceanfront lanai or sun deck of this beautiful home tucked onto O’ahu’s south shore. 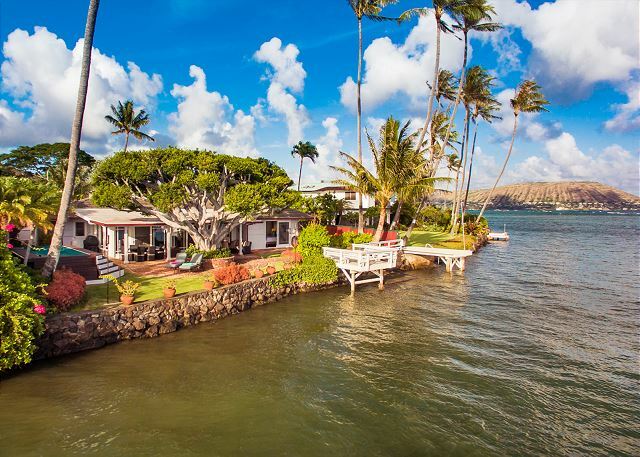 Launch a kayak or stand up paddle board from the private dock or just take in a beautiful Hawaiian sunset. 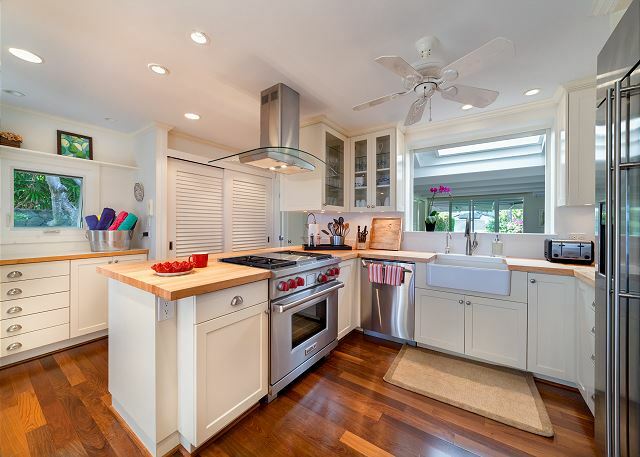 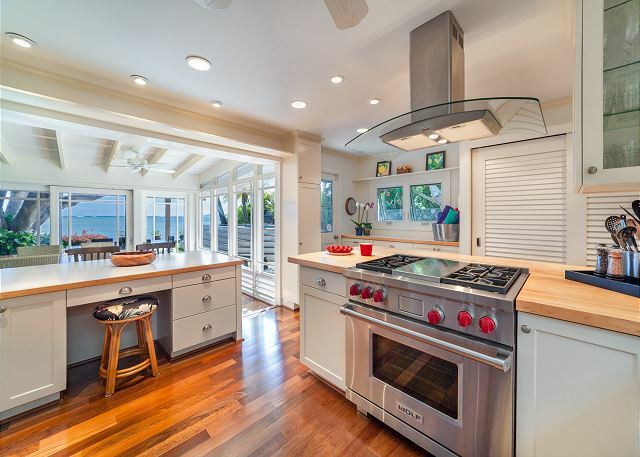 Hardwood flooring and tropical furnishings provide a comfortable setting while a state of the art kitchen includes, gas cooking stove, top grade appliances and fully equipped kitchen and barbecue. 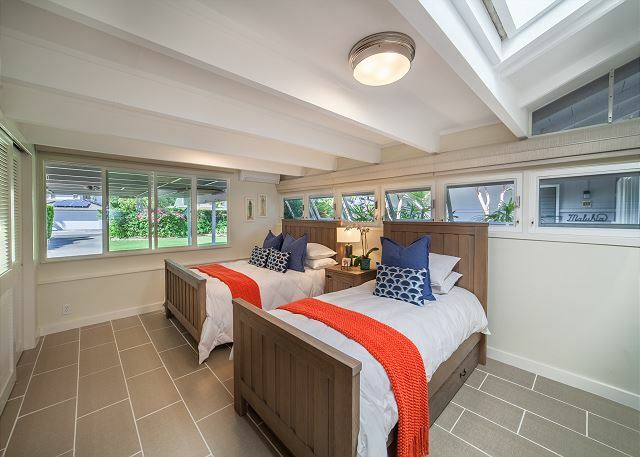 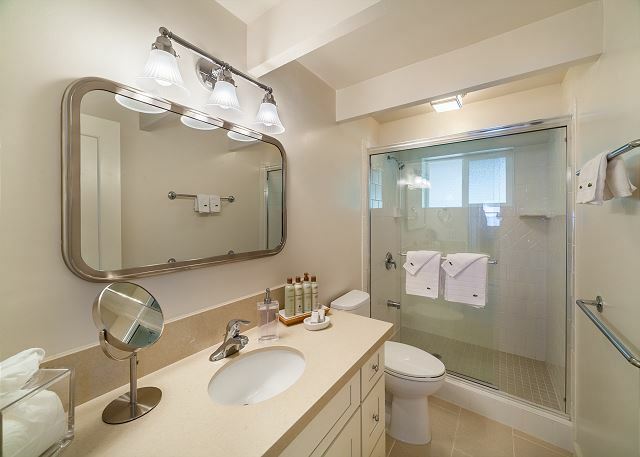 Recently purchased, the new owners have completely remodeled and added a fourth bedroom and third bathroom, making the home ideal for 8-10 guests. 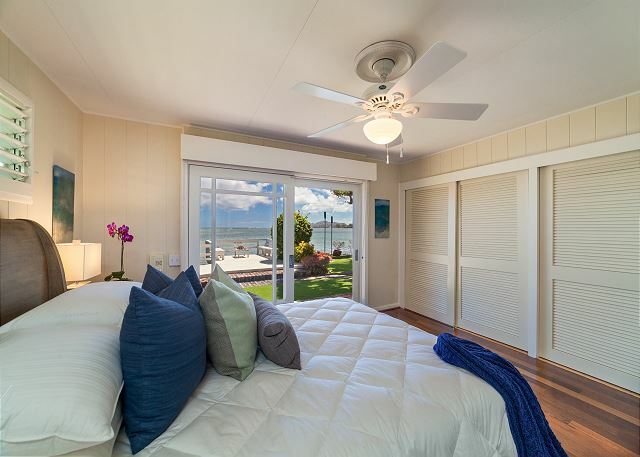 Bedding includes queen sized master, two guests rooms with 2 twin beds each and 2 double beds in the third guest room. 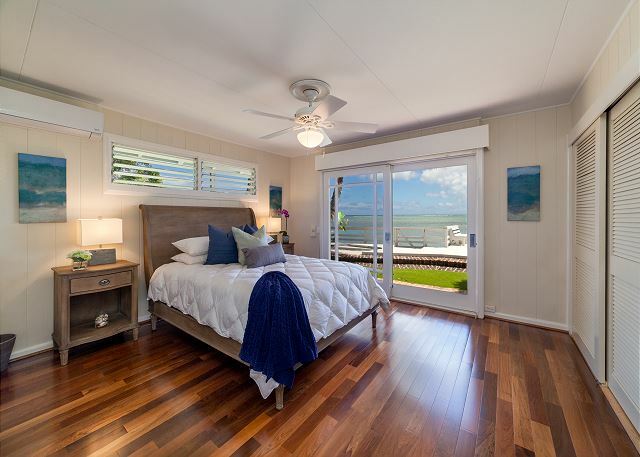 Bedrooms are air-conditioned and property is gated for added security. 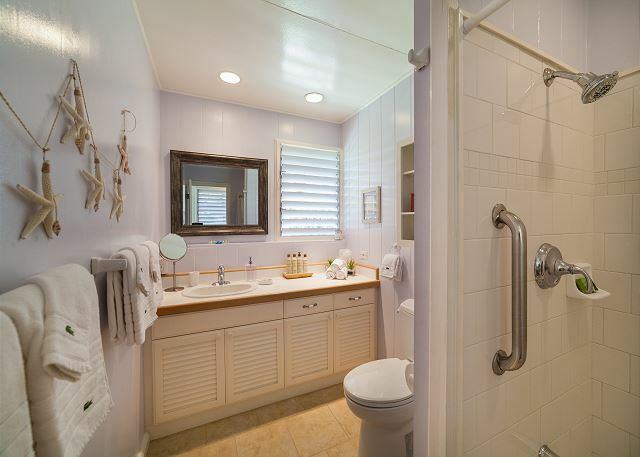 An “Endless Pool” is also available for guest to enjoy modified “lap” swimming or a hot tub – complete with ocean view. 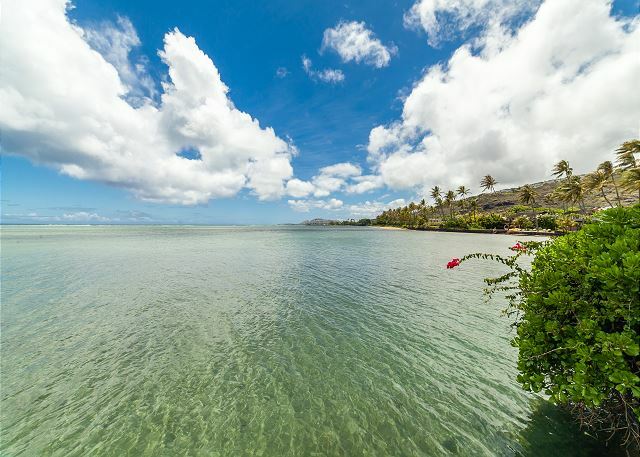 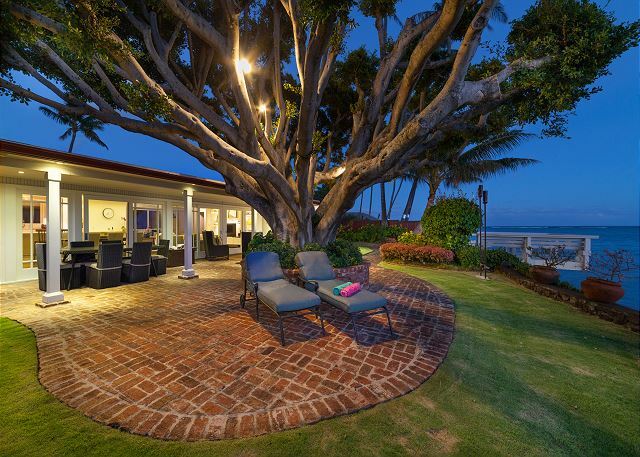 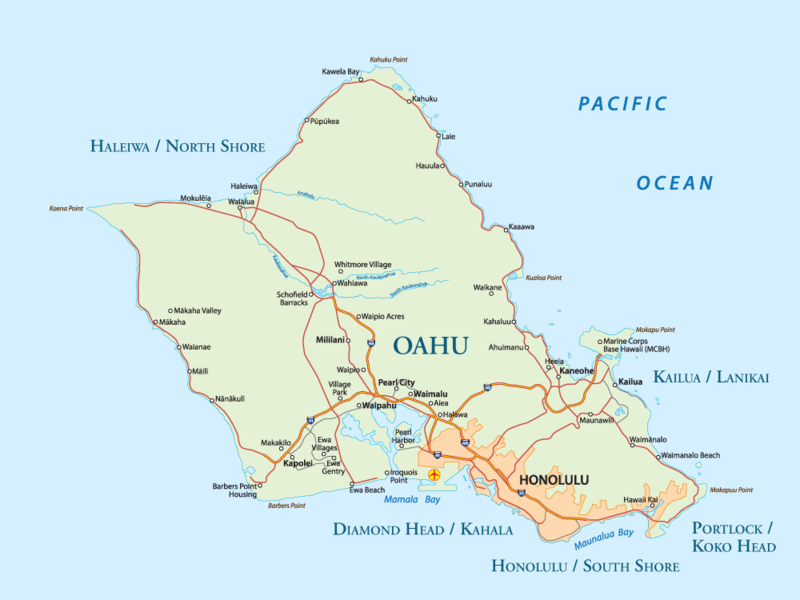 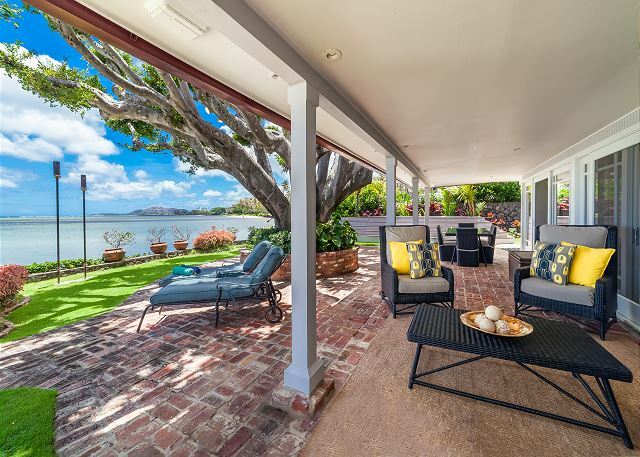 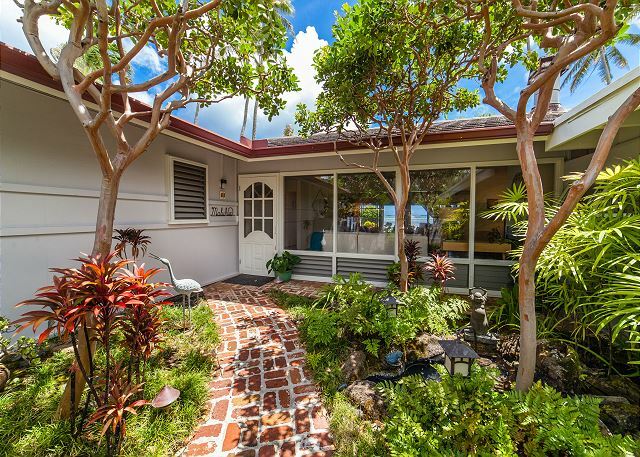 Located halfway between Kahala and Hawaii Kai, this location is ideal for those who desire to see the sights of Oahu. 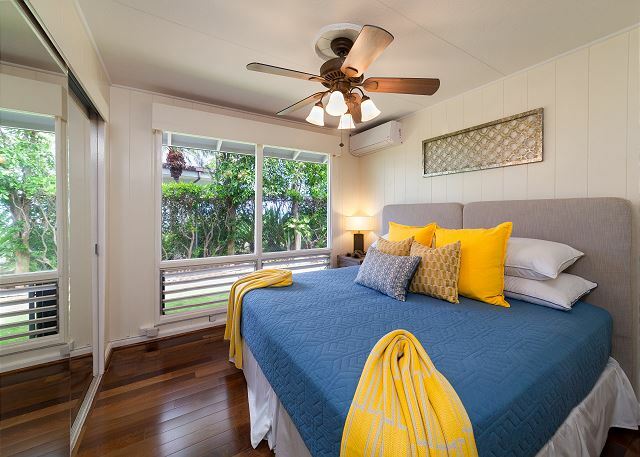 Offers easy driving distance to Hanauma Bay, Waikiki Beach, Downtown Honolulu, Pearl Harbor and the beaches of Windward Oahu. 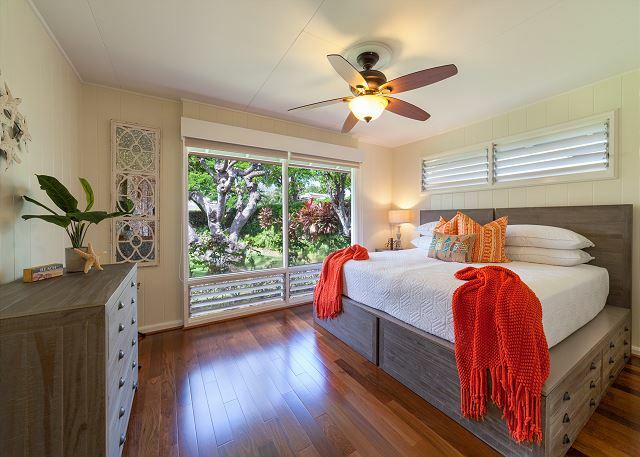 This Property is professionally managed and is compliant with Hawaii State Legislation (HB2078) for vacation rental accommodations.